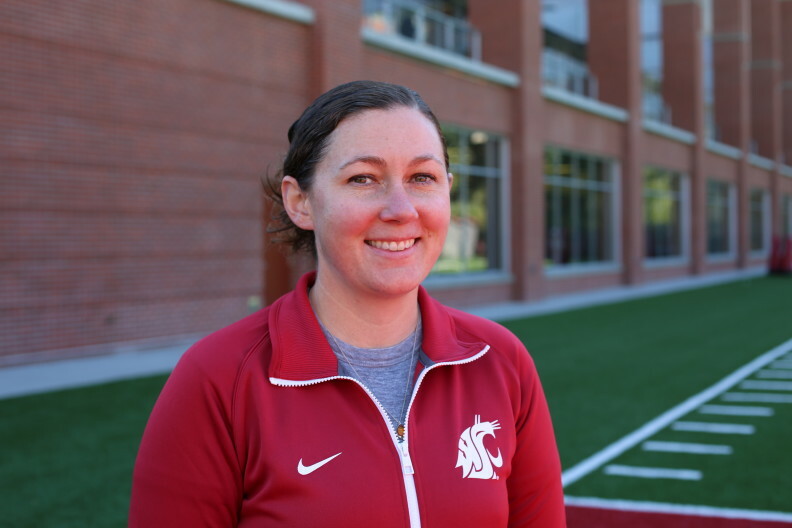 Tami Goetz is an experiential educator who facilitates and leads student and community programming in outdoor, recreational, and sport settings alike. Current interests include effective game leading techniques for groups, leadership in programming, and experiential learning for unique populations. Dr. Goetz teaches Introduction to Kinesiology, along with upper-division Practicum and Internship courses for Sport Science students. Her major role is to develop, facilitate and foster kinesiology related practicum and internship experiences.